The Jackhammer Trolley is an innovative demolition tool for the fast and easy removal of floor tiles, vinyl and cork from concrete surfaces. 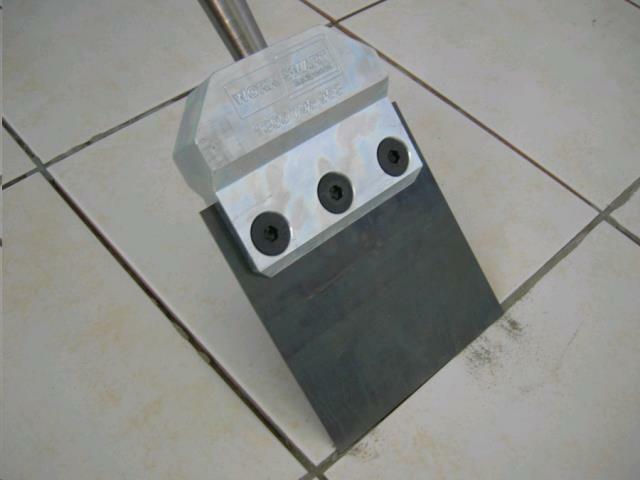 Removes floor tiles up to 6 times faster than when using a jackhammer alone. Trolley carries most of the weight of the jackhammer while the user positions themselves behind the trolley and pushes it along. The ergonomic design minimizes vibration impact on the user and provides safer jackhammer operation by reducing back strain and operator fatigue. 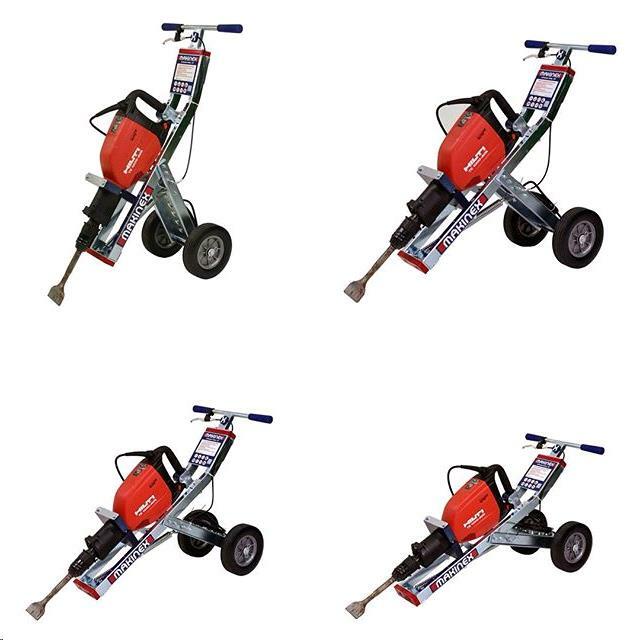 ** Please call us for any questions on our industrial tile remover rentals in Fairview Heights IL.